Born: 22 September 1791, Newington Butts, England. 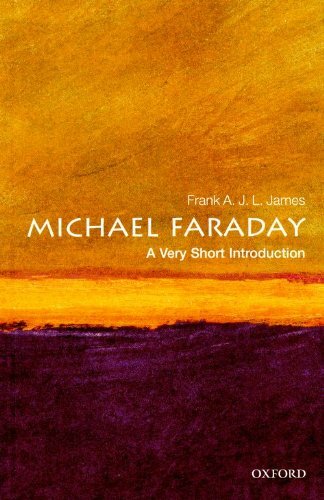 Despite having almost no formal education, Michael Faraday was one of the most influential people in the history of science thanks to his contributions to the study of magnetism. 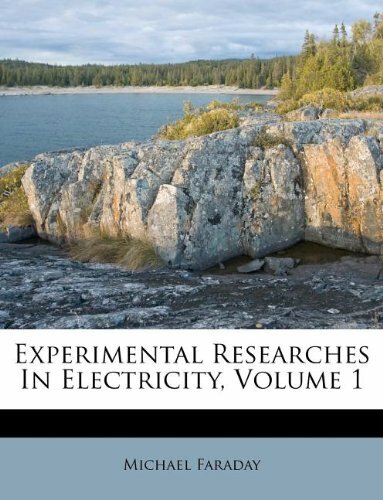 He is the most well known for having formulated the concept of an electromagnetic field, laying the foundation for electric motor technology and essentially making electricity practical for use in technology. 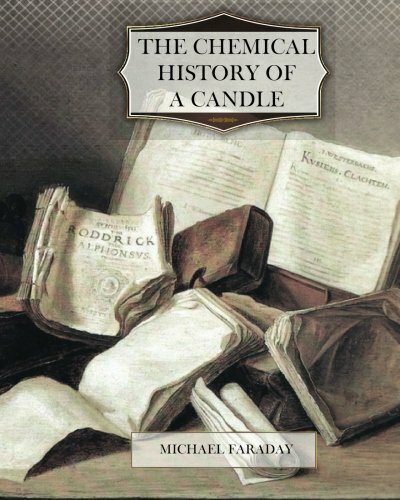 As a chemist, he invented the precursor to the Bunsen burner and is credited with the discovery of benzene, along with some other contributions that eventually made him the Fullerian Professor of Chemistry at the Royal Institution of Great Britain. 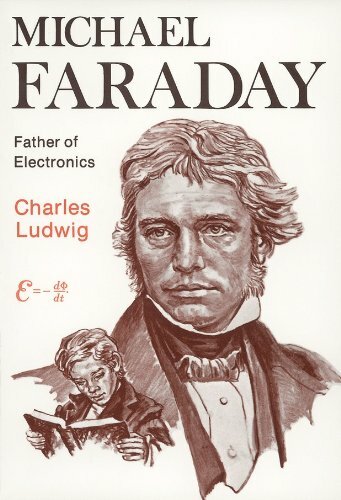 Faraday’s reputation as an experimentalist made him an inspiration to other scientists that came after him. Albert Einstein, for example, had a picture of Faraday hanging next to Isaac Newton and James Clerk Maxwell. Physicist Earnest Rutherford, the man who first split the atom, referred to Faraday as “ one of the greatest scientific discoverers of all time”. 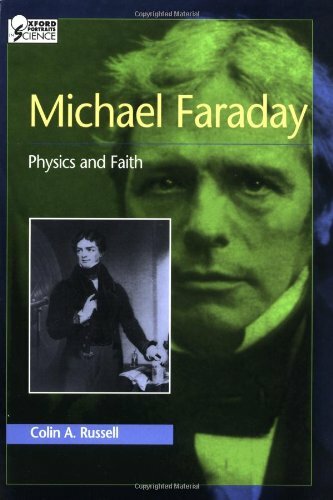 Faraday is said to have seen faith as a vital part of his research and was an advocate of co-existence between science and religion. The Faraday Institute for Science and Religion was named in his honor with a mission to promote understanding within the two. He has been honored in many ways, especially in his native England, with numerous statues and educational facilities named after him. 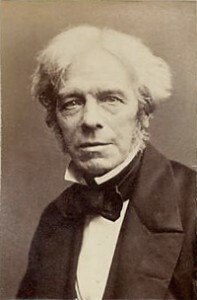 British 20 pound notes issued prior to 2001 had a portrait of Faraday and a visual of him giving a lecture on the back. Streets named after him are found in England, France, Germany and the United States.